Is RIM an Acquisition Target for Lenovo? 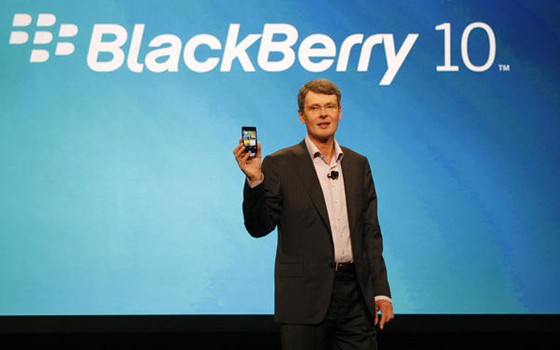 Last week, RIM CEO Thorsten Heins announced that the company may be open to offers to sell of its smartphone hardware division. It probably wasn’t the best of times to announce it, what with the big launch of the company’s next-gen operating system, BlackBerry 10, less than two weeks away – not the best way to usher in the company’s make-or-break product. It is an interesting turn of events, given that Lenovo is more renowned for its range of laptops and desktops than its fledgling smartphone business. Perhaps if RIM is looking to sell off its smartphone hardware division, it may just be the fast-track option that Lenovo needs to make it in the increasingly competitive smartphone OEM industry.